Not looking forward to the increase in gas prices this summer? 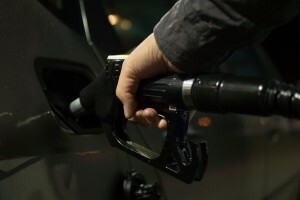 These simple tips can help you conserve fuel and you cash this summer. Now that the April showers are finally gone, it's the perfect time to clean up your car. 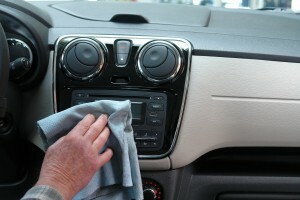 Use these tips to give your car the best spring cleaning. 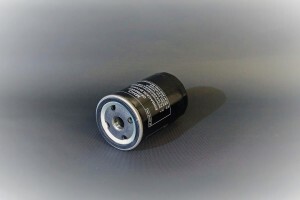 Although many people are aware of their car's oil filter, they don't realize there are other filters to worry about. This post can help you get more familiar with them. 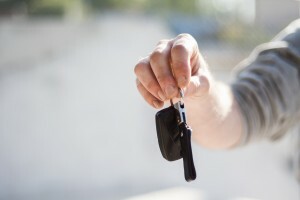 The process of buying a used car is stressful for just about everyone. We can help make it a bit less daunting with these simple tips and pointers. 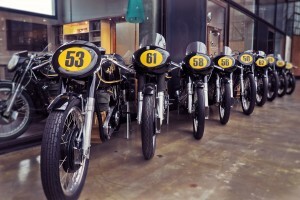 To choose your perfect first motorcycle you first have to know a thing or two about them. To make the best choice, get to know the different types of motorcycles. Understanding some of your vehicle's parts and basic functions can come in handy. 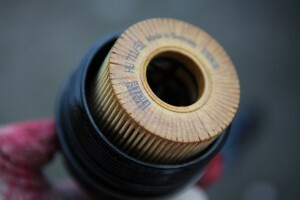 If you don't know much about your car's oil filter, this post can help you understand it better. In order to get the best performance out of your vehicle this winter, be sure to prepare it properly for the season. Use these tips to get started. The New Synthetics TX Blog!